Harold Koda. Extreme Beauty: The Body Transformed. New York: The Metropolitan Museum of Art, 2005. 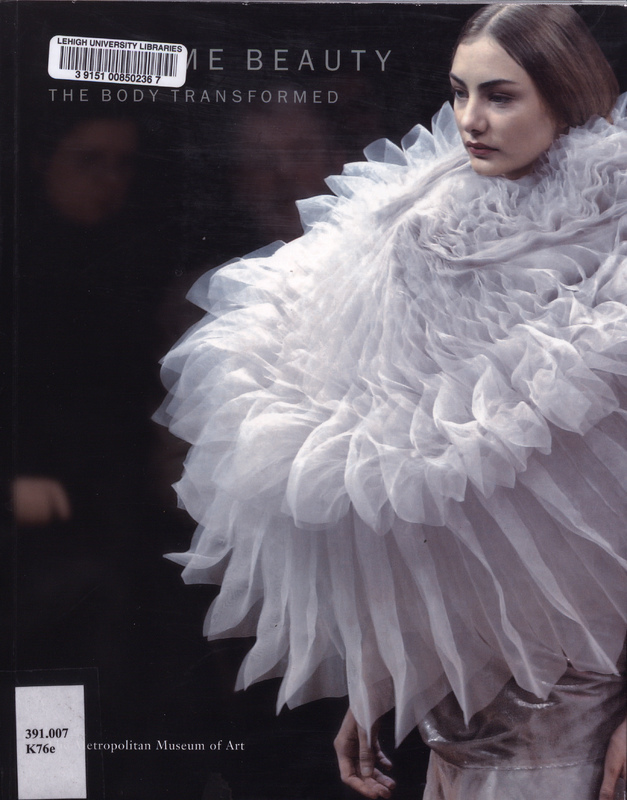 As the author observes in this catalog accompanying an exhibition at the Metropolitan Museum of Art in New York from Dec. 6, 2001 - March 3, 2002, “Fashion has practiced extreme strategies to portray shifting concepts of the physical ideal. The physical areas of the body have been variously and strategically adjusted.” Through illustrations of footwear, undergarments, refinery, and other garments, Koda demonstrates how the neck and shoulders, chest, waist, hips, and feet have been transformed over time.